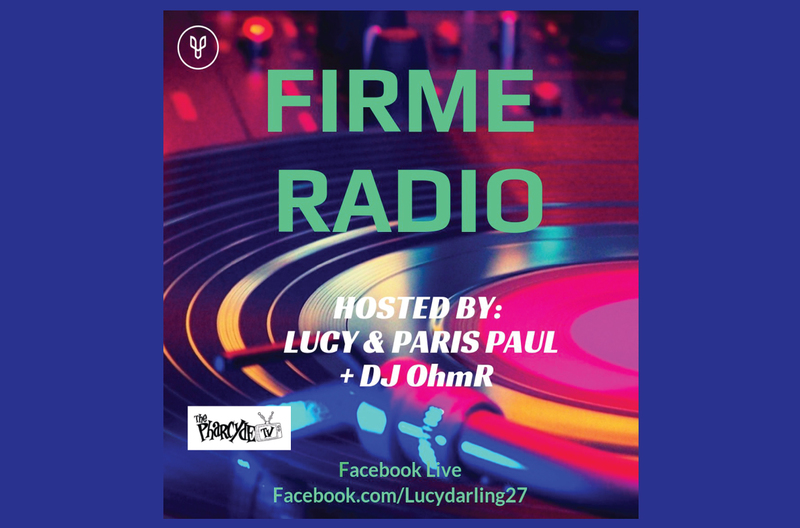 This week on #FirmeRadio we will be streaming live through #facebook! @lucydarling27 & @djparispaul will be talking new music, hip hop headlines, & new trends for the men. Don’t forget @dj.ohm_r is live in the mix so hit us up for your shout outs & requests. Hit the link in bio to watch live on Facebook! !